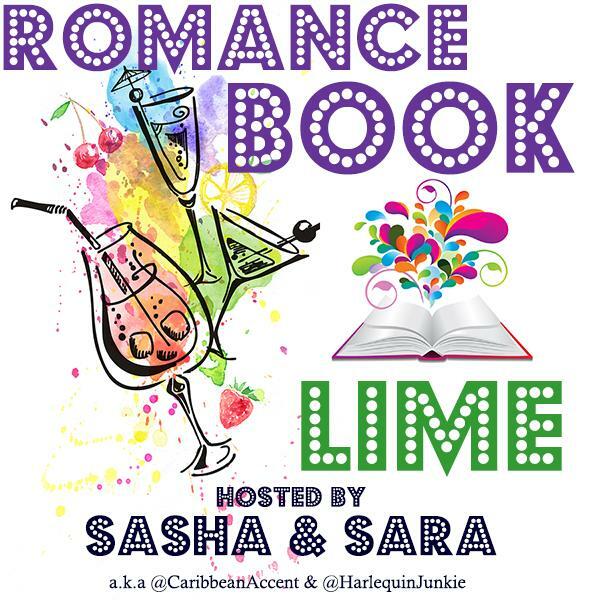 The romance gals are back and looking forward to liming with you on Saturday! RBL: Author Tracey Gravis Graves! Join host Sasha and Sara as we talk books with New York Times bestselling author Tracey Gravis Graves!